Elephone, we have already talked about its entry to the Indian arena in the Q4 of 2014. Back then, the Elephone P3000S started with a pre-order price tag of 13,999 INR. But, according the competition in the smartphone market, its price was slashed down to nearly 8,500 INR, which is a good amount for the budget concerned smartphone buyers. And at the end, after you get to know more about this device, a great deal will be at your doors. The P3000S has really got an edge on the Indian market. But, that depends on the sales which attract other unaware users. It may be a new brand in India, but it poses a great threat to phones like Xiaomi Mi 4i and ASUS Zenfone 2 of the low-end series. This being released in November, 2014 easily manages to compete with the latest budget smartphone releases. Even if the Xiaomi mi 4i offers a better display quality, but Elephone P3000S stands a better choice for the buyers who want to save more money with better specifications. Let’s look at the specs for a better understanding. ARM Cortex A7 architecture. You can experience a rich gaming environment with this power of processing. If you compare it with the latest Xiaomi mi 4i, then both can be expected to perform the same. 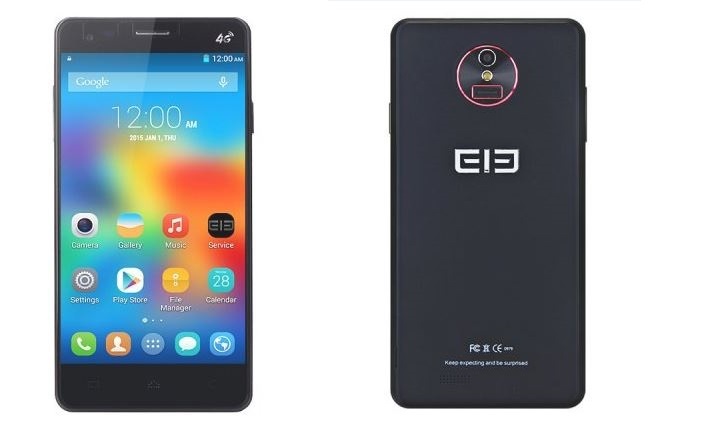 As, the Elephone P3000S comes with a 2GB RAM powered by an Octa-Core processor and the Xiaomi mi 4i comes with a 3 GB RAM powered by a Quad-Core snapdragon processor. The snapdragon processor series is expected to perform better but was found to lag at times. It has got a 13 MP primary and a 8 MP front camera. It’s obviously something which we don’t get at such price. 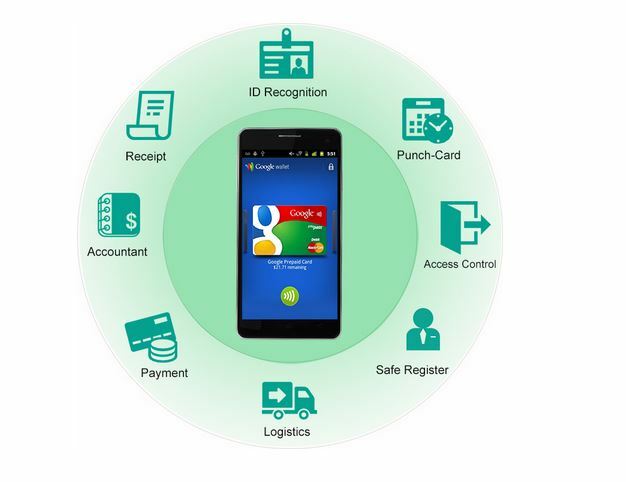 NFC on an 8,500 INR Smartphone ? ? Yeah! Here’s why it beats the Xiaomi mi 4i and other similar smartphones by embedding the NFC chip on it. You won’t get similar good build quality smartphones along with NFC at this price. That’s really a promising feature. This smartphone offers 3150 mAh battery by which you can enjoy endless gaming, entertainment, listen to music and much more. Not Just these: Look at the showcase features ! Without wasting more time, we should tell you that it has got a Gesture Sensing feature as you had seen to debut on the LG G2, where the phone gets unlocked by just tapping on the screen. 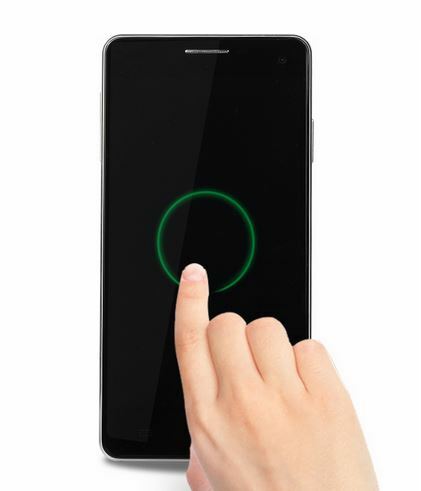 Also, it comes with a FingerPrint Sensor ID which will help you keep your smartphone more secure. Get this now on Gearbest! You can buy it by clicking on the “Add to cart” button below and you will be redirected to the Gearbest’s site. Let us know in the comments section below what you feel about this smartphone. Next articleNew GTA V Mod Turns Bullets into Cars!!! “Add to cart” button is not working.! Please clear your browser cache and try again. It is working fine. Try to clear your browser cache and try again.